Best tours to book in June! Don’t have your summer travel plans nailed down yet? Don’t worry: Portugal Premium Tours has a list of the 5 top tours to do in June. They are interesting, fun and full of surprises for you! Discover the beauty and charm of Lisbon while sailing on the Tagus river. On this guided boat tour you’ll listen to the history of Portugal and learn about all the most important monuments of the city from a different perspective. 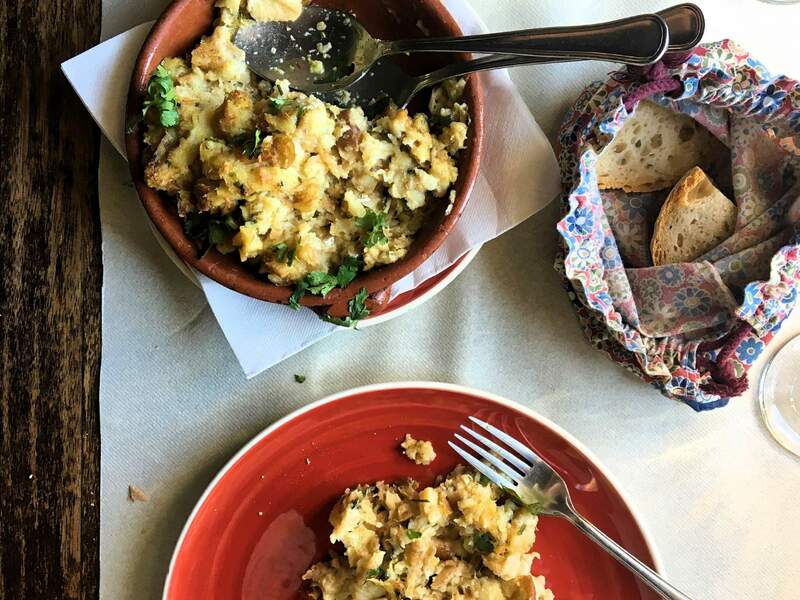 The tour includes cheese tasting and snacks paired with a glass of white Porto wine. 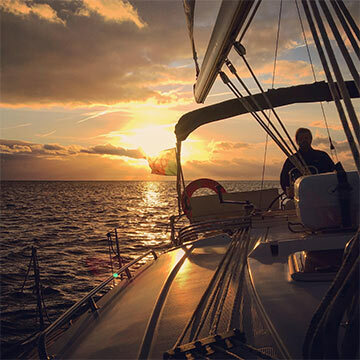 Portugal Premium Tours also have the option of a full-day sailing tour that will provide you with more time to enjoy the sun and the most beautiful beaches of our coast. Explore the best beaches of the golden coast of Portugal on a SUP board! 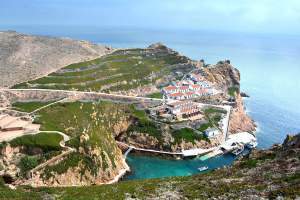 This tour will take you to the UNESCO Natural Biosphere Reserve of the Berlengas islands. It’s an easy day trip from Lisbon, that includes a boat trip of the caves in a glass-bottom boat, free time to snorkel and to explore the main island. Sintra is a beautiful village elected by the Portuguese royal family to spend their summer vacations. Its unique climate and landscape has made it a UNESCO World Heritage Site. 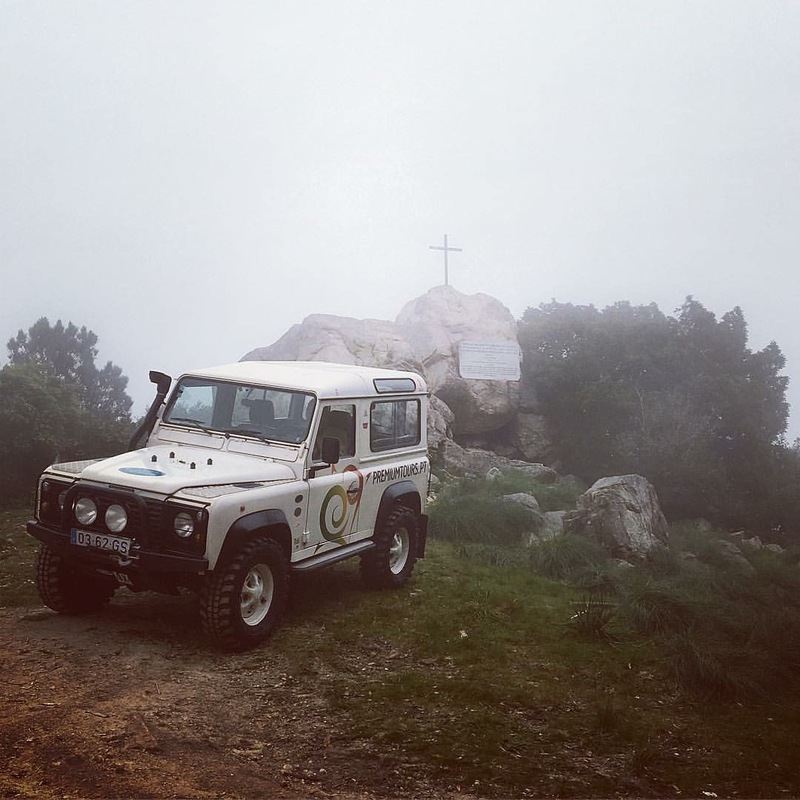 On this full-day Sintra off-road tour, you’ll start by driving through the mountain range of Sintra that will lead you directly to the most unique landscapes and the most popular palace, in Portugal: Pena National Palace, built in the 19th century by king consort Ferdinand II of Portugal. You’ll have free time to visit the historic centre of Sintra followed by a drive through the mountain range to discover more of Sintra’s natural park. You’ll end the tour at Cabo da Roca, the westernmost point of continental Europe. 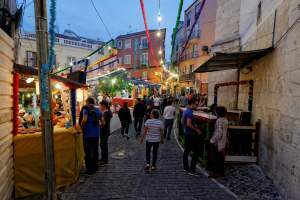 Lisbon turns into party mode in the month of June. For several days, the entire city becomes one big party in honor of Saint Anthony of Pádua, the patron saint of Lisbon and known to be the “Matchmaker”. The streets and the windows are decorated with paper flowers and wreath in all colors, cafes and restaurants close their doors and set up tables on the street with an outdoor kitchen to grill fresh sardines. 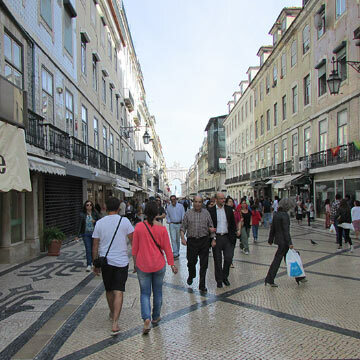 Take the ‘Heart of Lisbon’ walking tour of Portugal Premium Tours and visit the picturesque neighborhood of Alfama. Join the most important festivity of the city and have the time of your life! 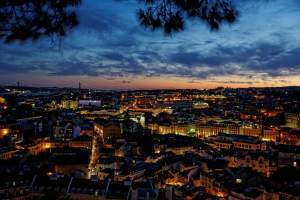 Portugal Premium Tours has a panoramic tour of Lisbon by night! Specially designed for those who want to skip the crowds and enjoy the most emblematic monuments of Lisbon by themselves. You’ll see the city differently with all its lights on. The tour will start at sunset time with one of the most beautiful view points in the city. Perfect place for your tour guide to make an introduction of the history of Lisbon. If these options don’t fit your needs Portugal Premium Tours is specialized on private tailor-made tours for small groups throughout Portugal and Spain. The goal is to have 100% client satisfaction, so we adapt each tour according to your specific interests and needs! We have a team of specialized guides, with deep knowledge about the history and Portuguese traditions, who will show you our country at its best! The vehicles with high level of quality and comfort will provide you a safe and comfortable tour. With us, your visit to Portugal will be an unforgettable experience. It’s best to book now! 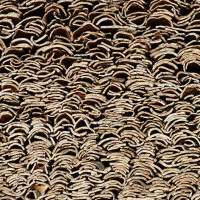 Know more about the Whistler tree – the world’s oldest and largest cork tree and why cork became so important to Portugal! This two hour boat tour will allow you to learn about the most important monuments of the city from a different perspective. 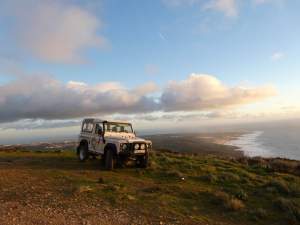 Private day tour to discover the magnificent landscapes of Sintra and its surroundings!